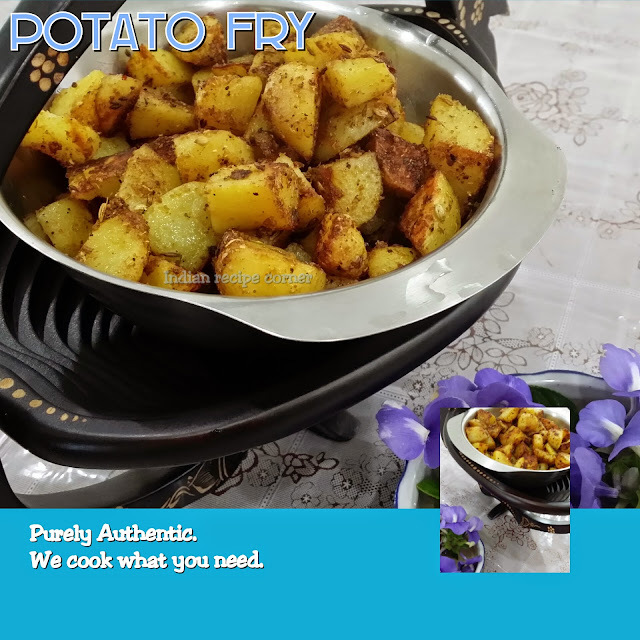 Heat oil in tava, put onions, chilli, ginger, fry till cooked and put the boiled potato cut in small pieces. Add some water, salt and allow for 2-3 boils. Now add coconut milk and allow it to cook for 5 more minutes.